Chopra's -- Chopra Sound is amongst the first rental Sound System companies of Rajasthan. Chopra's -- Chopra Sound is amongst the first rental Sound System companies of Rajasthan. Chopra's -- Chopra Sound is amongst the first rental Sound System companies of Rajasthan. Chopra's -- Chopra Sound is amongst the first rental Sound System companies of Rajasthan. Chopra's -- Chopra Sound is amongst the first rental Sound System companies of Rajasthan. Chopra's -- We are amongst the first rental Sound System companies of Rajasthan. Chopra's -- Chopra Sound is amongst the first rental Sound System companies of Rajasthan. Chopra's -- We are amongst the first rental Sound System companies of Rajasthan. Chopra's -- We are amongst the first rental Sound System companies of Rajasthan. Chopra's -- We are amongst the first rental Sound System companies of Rajasthan. Chopra's -- We are amongst the first rental Sound System companies of Rajasthan. We are amongst the first and the biggest rental Sound System companies of Rajasthan, established in 1968 by Dr K C Chopra and is managed by his three sons Sandeep, Puneet and Gaurav Chopra. 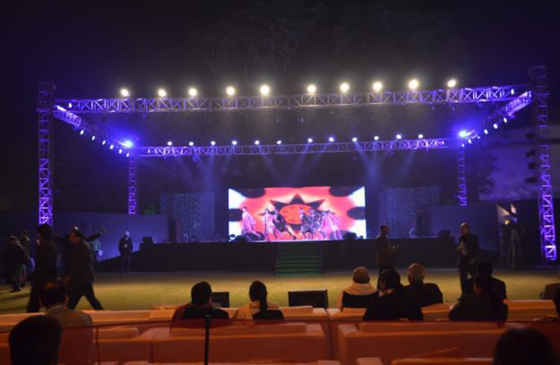 We are best known for Sound, Stage Lighting and Projection quality services. We have achieved this with our commitment in investing continuously in latest and branded technology, to provide our clients with excellent services and Technical expertise, available in house. Our Sales company Gaurav Sound has distribution of Yamaha Commercial Audio, Bosch PA systems, Shure Microphones.